Medicare is a type of medical insurance created by the government to support the medical needs of the elderly or to persons with malignant or life-threatening disabilities or diseases. It was established as a means to protect and extend the lives of the elderly and sickly. This concept was thought of as a right of all individuals to live a long life and that if they can be saved, must be saved, for it is only right to do so. 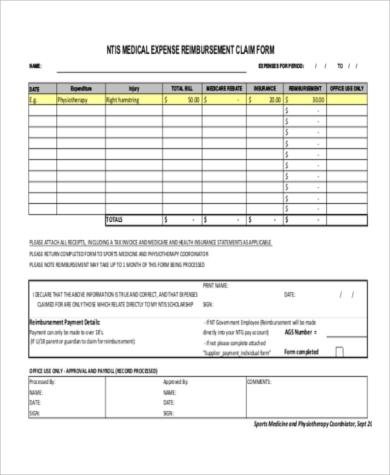 In this article, you will read the different types of Sample Forms related to Medicare claim forms and what are their purpose and why they are needed. 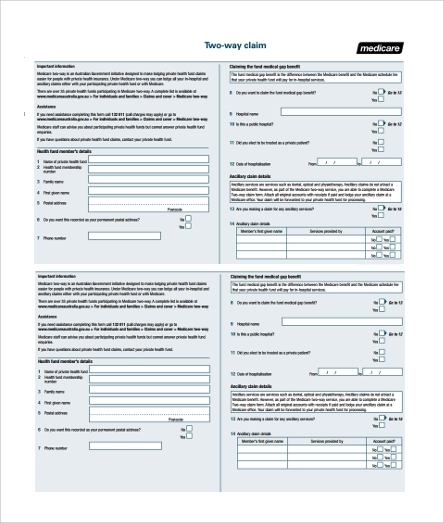 The images shown above are Sample Medicare Forms and Medical Claim Forms. 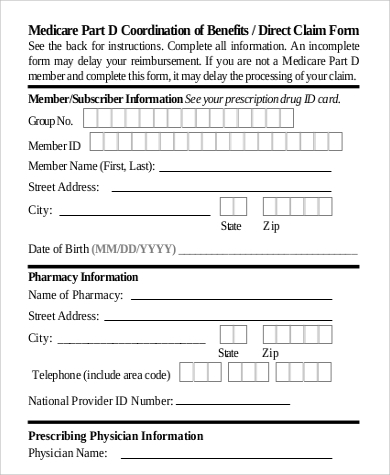 These forms are used to apply for benefits and discounts to medical services or medications needed by the issuer of the form. But let’s focus on the ones shown above. Two-Way Medicare is a method of making private health claims easier for people with private health insurance. 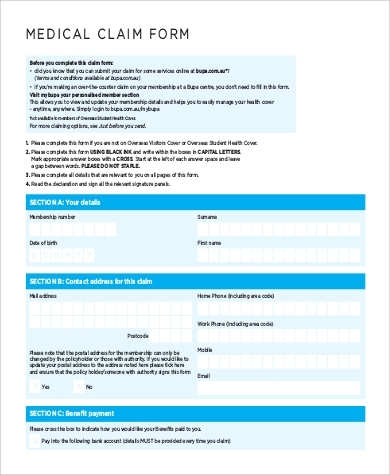 This method was developed by the AGFHS (Australian Government Department of Human Services). It’s to allow people with more than one medical insurance agency to use more than one insurance agency when paying for their medical needs. 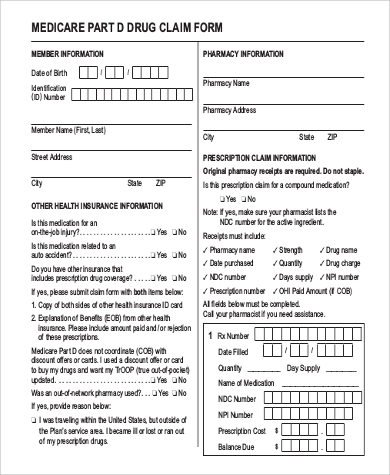 This type of form is used to claim or avail of the medical and or pharmaceutical benefits that Medicare will cover if the condition of the patient is within the parameters or required status of health of Medicare. It will allow you discounts and rebates on medical and pharmaceutical needs of the person claiming the benefit. Similar to the previous form, except that instead of claiming the medical and pharmaceutical benefits of medicare, Medicare will directly repay you for the cost of treatments or medications. 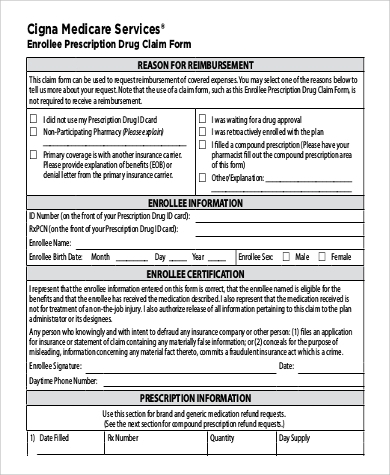 Is a type of form that will verify where and how you got injured and will allow the prescription of medication for the injury. It allows for the acquisition of medications and the monitoring of dosage given to prevent excessive intakes by the patient. 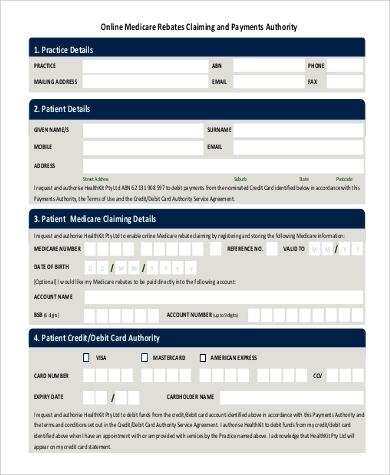 Is a type of form that allows for the immediate acquisition of benefits provided by Medicare, provided that the injuries meet the standards for applying for the medical benefit of Medicare. 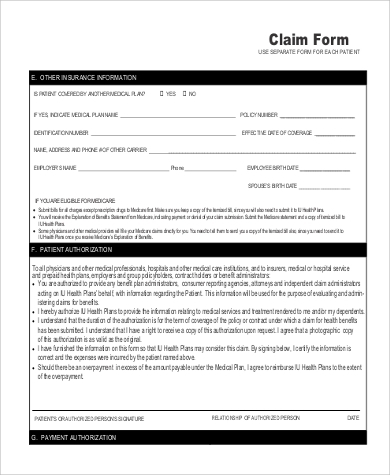 This article shows the different Sample Medicare Application Forms that could be used to apply for medical, pharmaceutical, and even dental benefits of Medicare. 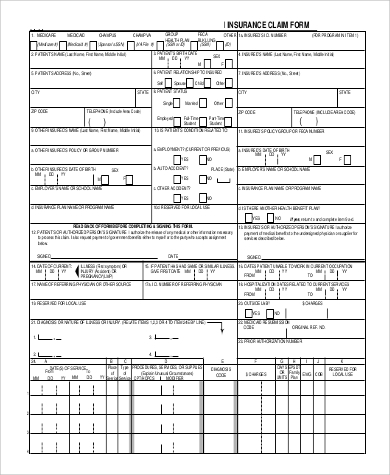 The need for several types of forms are important. 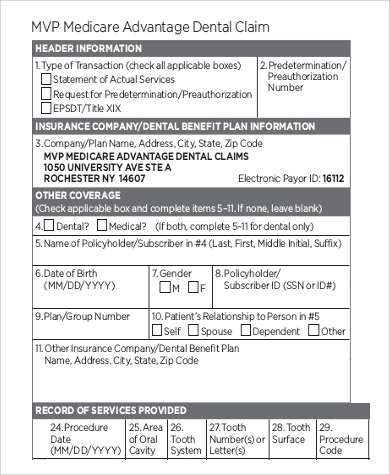 Each form has a separate specific use so as to prevent confusion and to create a more stable order of how to apply for each medical, pharmaceutical, and even dental benefits. In today’s modern world, the total population of the planet exceeds seven billion people, and as the population is ever growing, we must be more mindful of our resources, especially our medical resources. That is why the need for proper distribution of medication is necessary for the sake of future generations.